Parents! Are you sharing in your child’s journey of building self-efficacy? 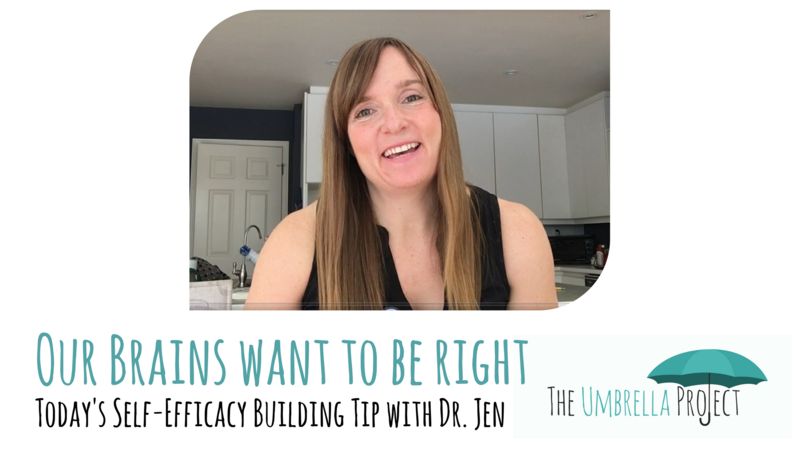 In today’s tip, Dr. Jen invites you to share your process of setting and achieving goals (despite difficulties!) with your child. This will help your child to believe in themselves even when times are difficult. Watch the video below or check out the ongoing series of video tips on our Facebook page. ‘Paralyzing anxiety’ – scary words, but they’re coming up a lot for kids! 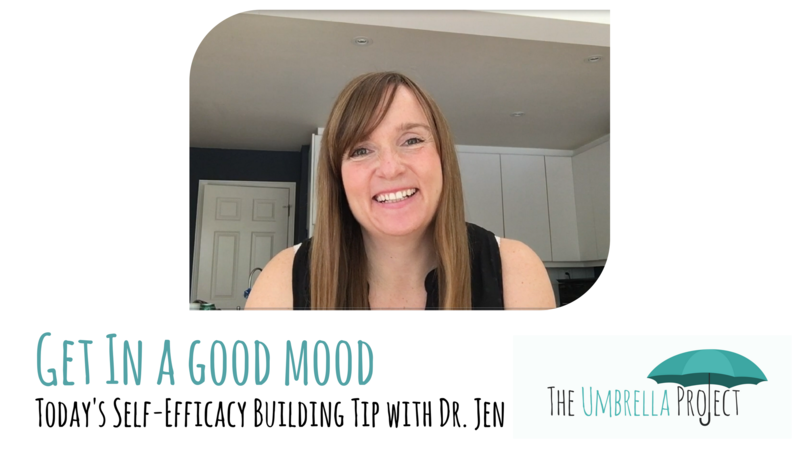 In today’s video tip, Dr. Jen talks about how we can help our kids turn anxiety from a paralyzing state into an empowering tool for building self-efficacy. 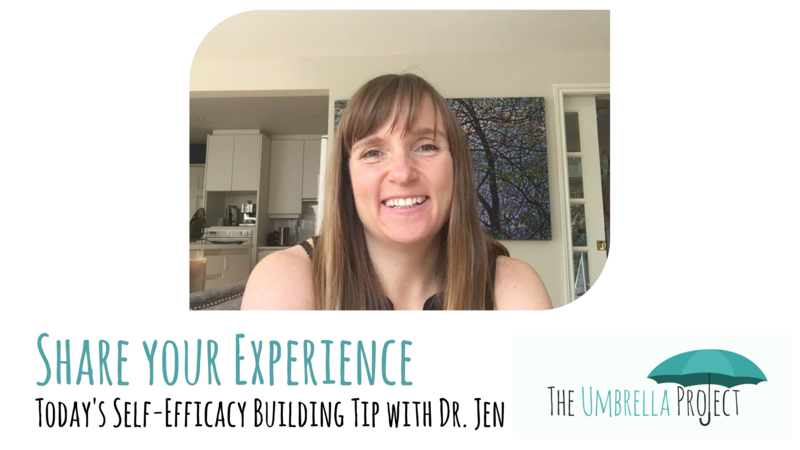 Today’s tip with Dr. Jen for building self-efficacy comes from a recent workshop she attended with one of the Canadian Olympic boxers, Mandy Bujold, and her sport psychologist Kim Dawson. Watch the video below or on our Facebook page to learn more and boost your self-efficacy this week! Today’s tip for building self-efficacy should be an easy one, with the weekend and warmer weather on the way! It is, simply: get your child in a good mood to help their brains retrieve positive, successful memories! 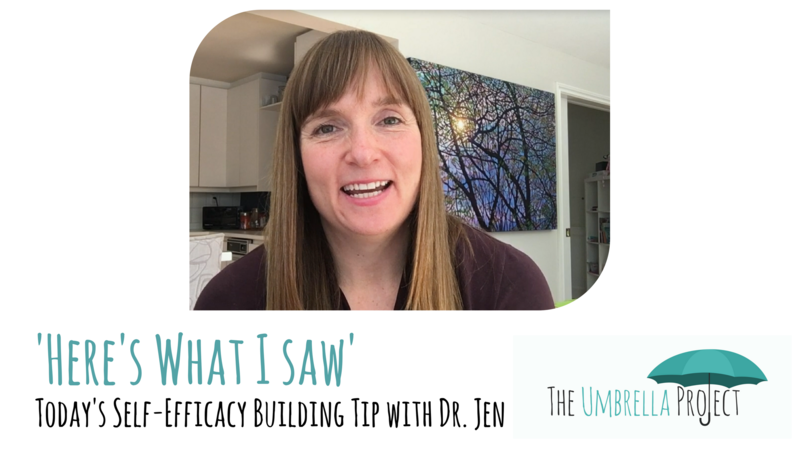 Watch the video with Dr. Jen below to learn more, or visit our Facebook page to see all of our video tips. Talking to your kids about how their brains work will help them build towards more self-efficacy in their lives! 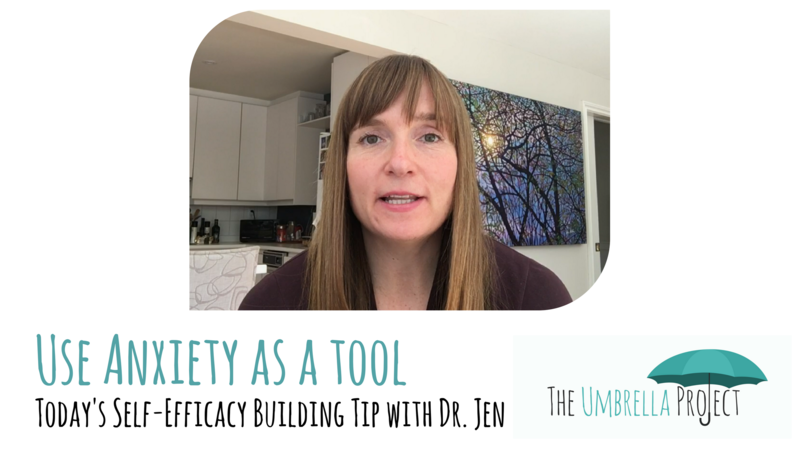 Watch today’s video tip with Dr. Jen to learn more or Like our Facebook page to follow along with all our monthly skill-building tips. Some of our most inspirational leaders share an important quality: they believe in themselves! 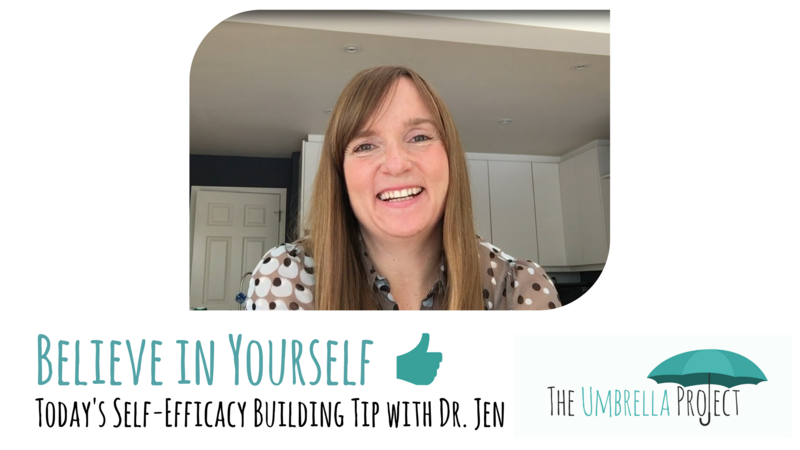 Watch today’s video tip with Dr. Jen to learn why and how this belief will help build self-efficacy for your child. Stay in touch with all our monthly video tips on our Facebook page!